Europe’s highest-altitude hotel! 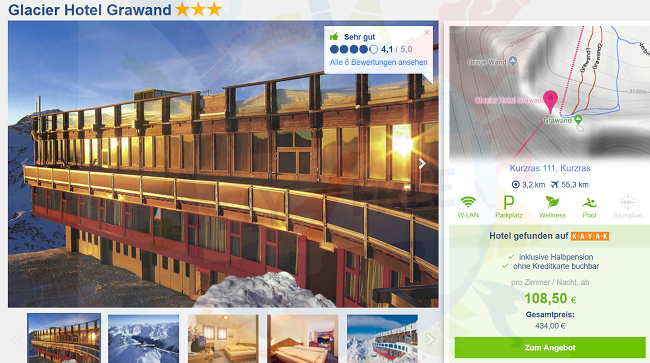 (3200m) Half Board stay at Glacier Hotel Grawand for only €54/ £47 pp! 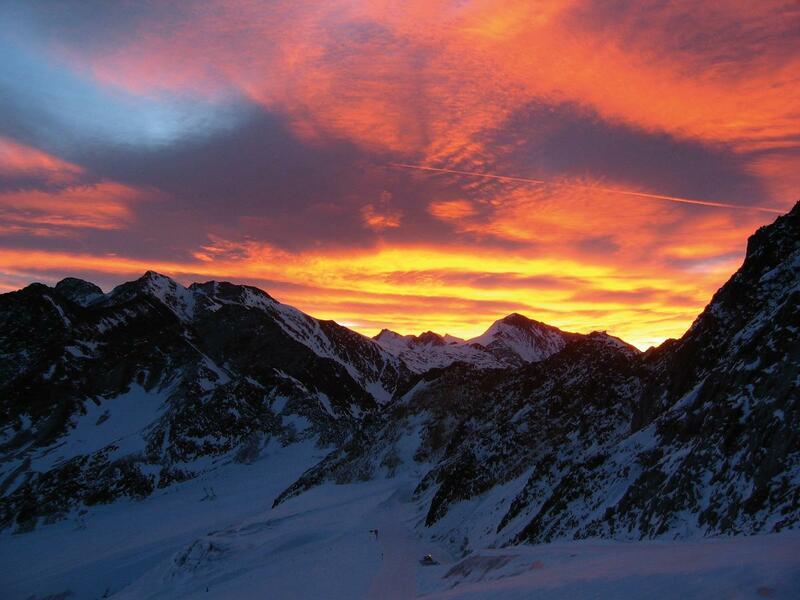 At an altitude of 3,200 m 3* Glacier Hotel Grawand is the highest hotel in Europe. Located directly on the Senales ski slopes, it offers a wellness centre and panoramic views. Rooms at the Glacier are well equipped with a flat-screen TV, laptop safe and a private bathroom with hairdryer. Breakfast is buffet style. 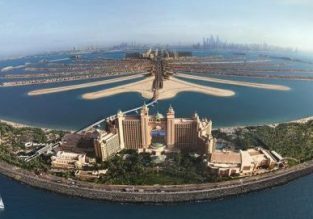 The wellness centre includes a sauna and a Turkish bath. Towels and bathrobes can be rented on site. Grawand’s restaurant serves specialities from South Tyrol. Free parking is available at the cable car stop in Maso Corto, 2,012 m above sea level. Click HERE>>> or follow the link below. Last days! Lonely Planet SALE: All ebooks for only €5.95 / £4.99 / $8.99! Cheap flights from Singapore to Laos from only $80!